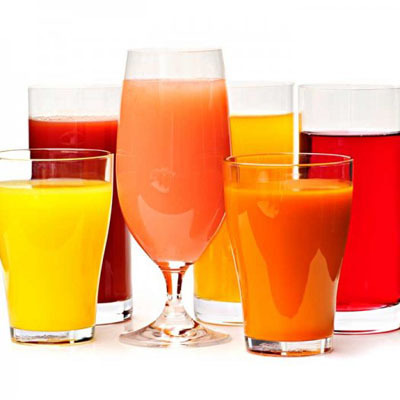 The inaugural NutraIngredients-Asia Awards 2018 is organised by NutraIngredients-ASIA.com (William Reed Business Media) with the aim to recognise outstanding innovation and cutting-edge research in functional foods, supplements and nutrition by companies established in Asia. 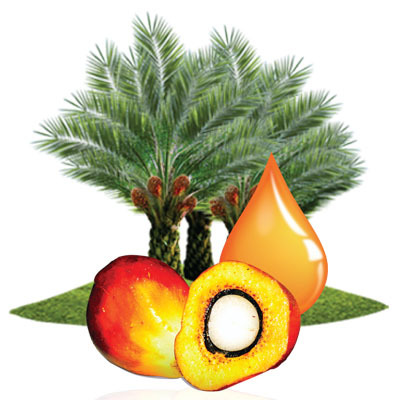 ExcelVite’s EVNol SupraBio, a patented and bioenhanced palm tocotrienol complex was selected for the Healthy Ageing Ingredient category for its unique health benefits associated with hair growth and healthy ageing. 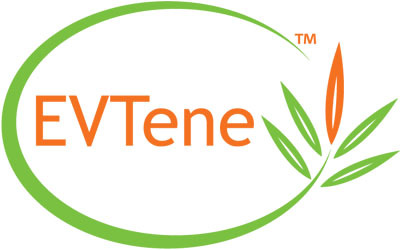 The awards ceremony will be held on 10 September at Marina Bay Sands in Singapore, in conjunction with Vitafoods Asia 2018. “We are delighted that EVNol SupraBio has been selected as a finalist for this prestigious Healthy Ageing award. 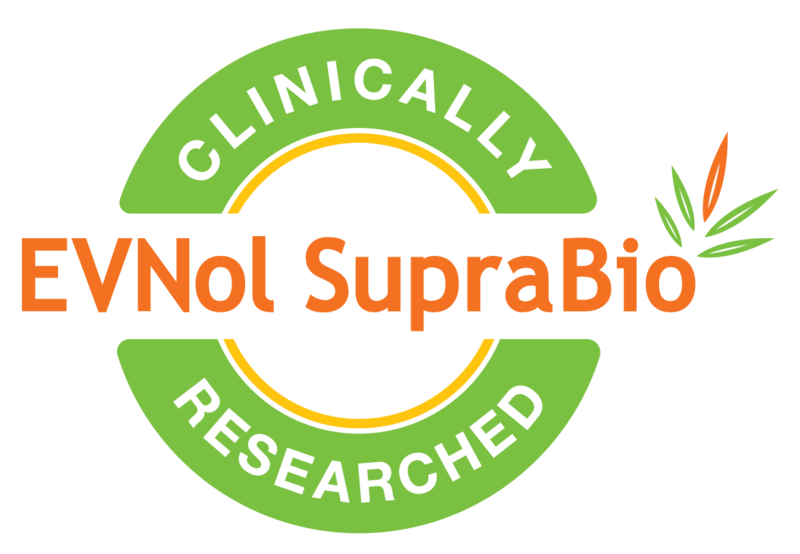 The research behind EVNol SupraBio for healthy ageing shows unique benefits in hair health through various studies, including human clinical studies. It underscores ExcelVite’s commitment to science to promote EVNol SupraBio,” says W.H. Leong, CEO of ExcelVite. 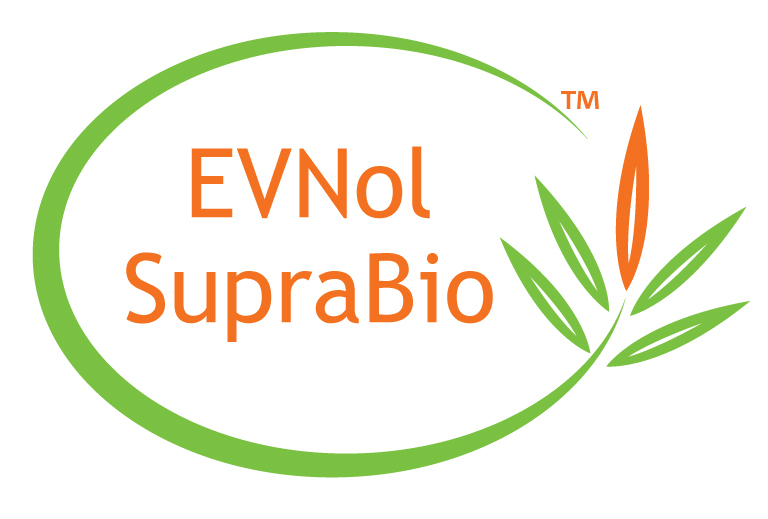 “Being an ingredient that is produced in Malaysia, with our own proprietary technology and only using sustainably produced palm oil, EVNol SupraBio is a truly Asian-made branded ingredient." 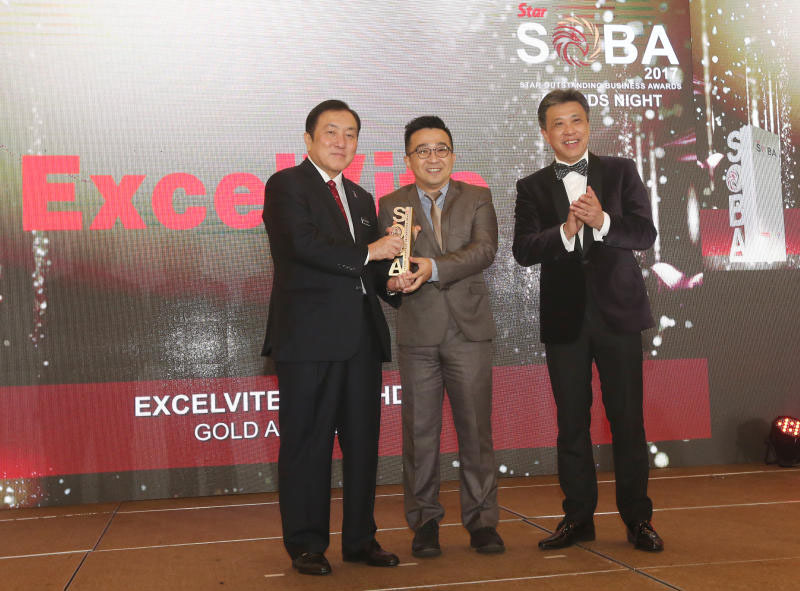 "Everyone at ExcelVite is thrilled with the announcement and we look forward to the awards ceremony in Singapore,” added Mr Leong.